I help business owners leverage automation to build profitable online businesses and multiple streams of income. Ready To Run A Business, That Doesn’t Run You? 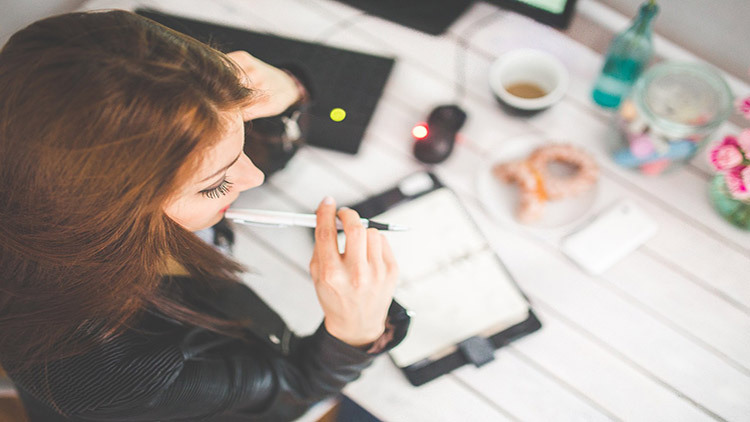 Did you know, Forbes noted that online courses made $46 billion last year (2018), and will be climbing to $325 billion by 2025. Why do you think you don’t deserve a piece of the pie? If you have been going back and forth with “should I?” I’d say, absolutely! 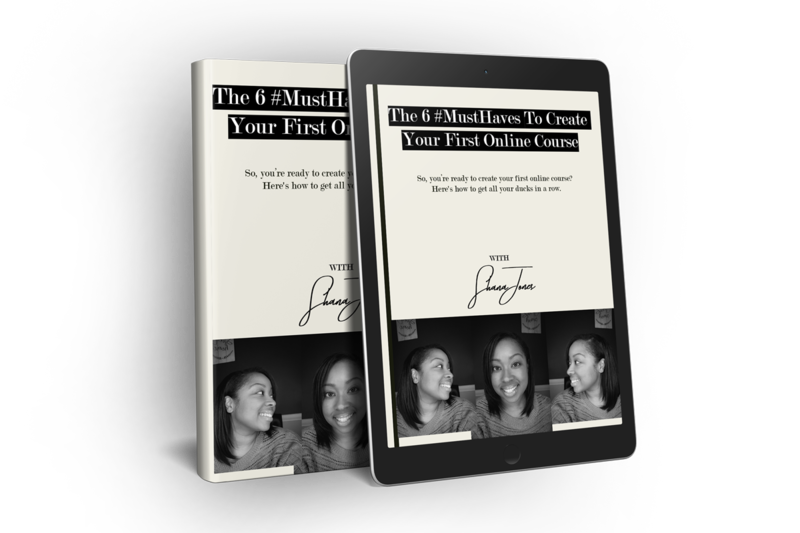 Get My Free Guide, The 6 #MustHaves To Create Your First Online Course. Learn how to create digital course topics that sell without leaving the “You” behind, by leveraging your unique qualities. Feeling stuck on trying to choose your golden topic for your next online course? Well, this mini-course is exactly what you need to discover it! Hey, I’m Shana! 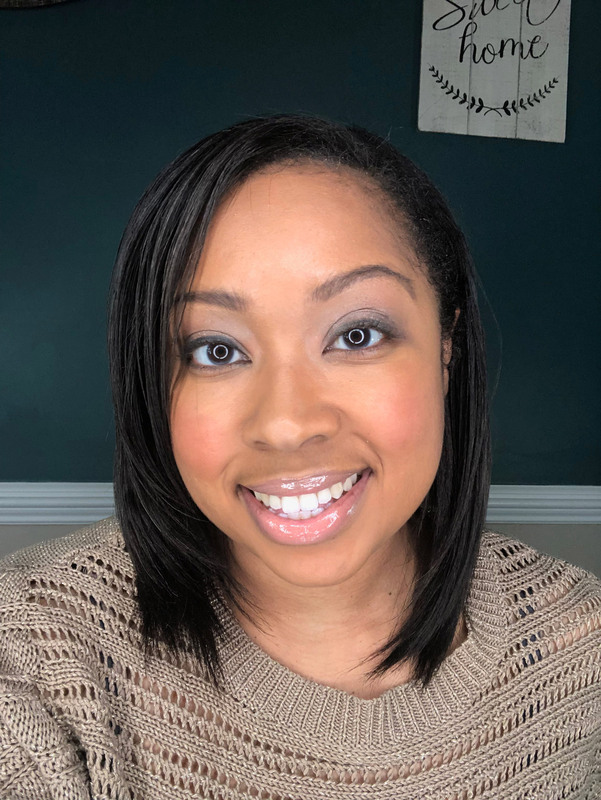 I’m a Business Tech Strategist who helps business owners leverage automation to build profitable online businesses and multiple streams of income. I teach the value of having multiple streams of income and how to get started. Not sure where start? Get this free guide to learn how to get started on your first online course. In this guide, I will show you the 6 #MustHaves to create your first online course. Online courses are the best way to grow your multiple streams of income. Let’s get started today!